Some folk just want dirty deep and downright crazy amounts of bass, we call them bassheads. Myself I use 2 sets of earphones one for my bass music and one for everything else. 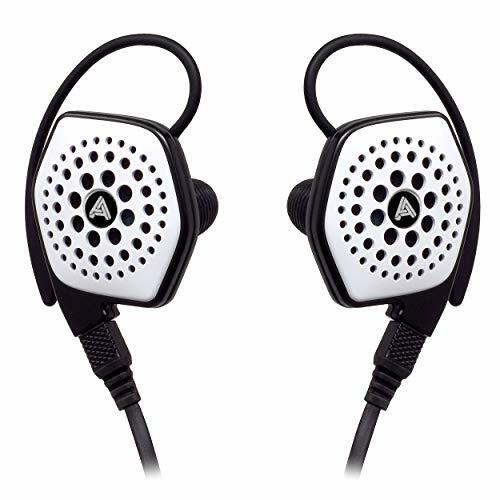 When I want bass I want it to be high in quantity but high enough in quality that it doesn't muddy the sound of the rest of the spectrum so with that in mind I give you our list of the best in ear headphones for bass on the market today. The list is in no particular order all are great options and cover most price points. As always we will keep the lists up to date so if you have a recommendation then just leave it in the comments and we will check it out. Even at over $300 the JVC HA-FX850 still represent outstanding value. 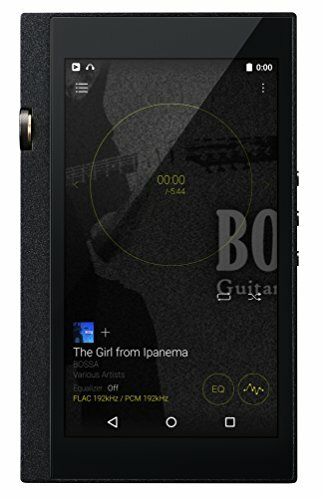 An incredible level of sound quality and truly unique depth of intamacy and warmth that helps to bring fuour music to life the HA-FX850 also has the ability to go deep. 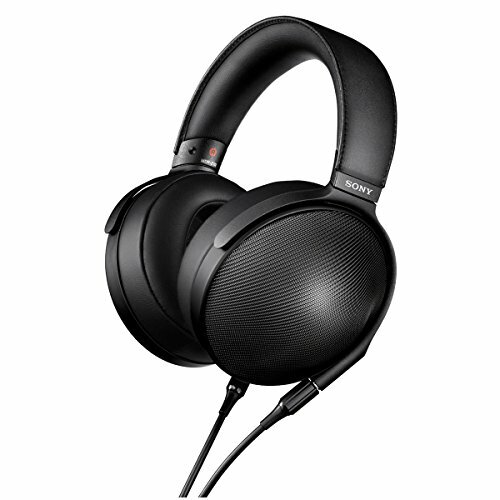 A long time favourite of the headphone community you get the added advantage of copious amounts of sub-bass rumble when pired with the right music. 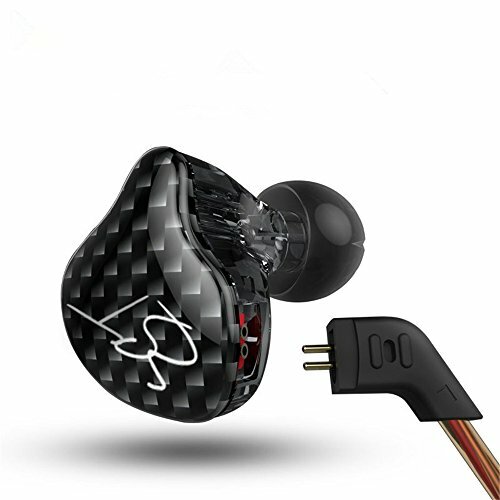 Not only do the Adagio 3 manage to rattle your skull to pieces with its crazy lows but they also have one of the biggestairy presentations you can get in an earphone. 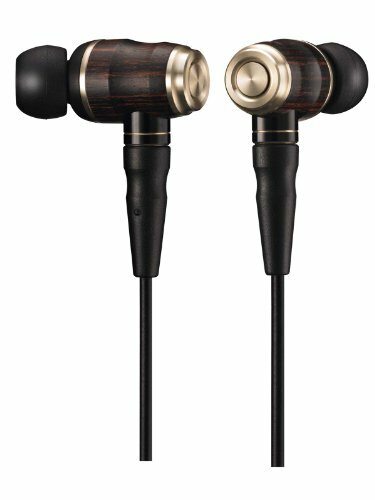 The Final Audio earphones truly impressed me with the smooth mids and the sensation of air moving through them with the open back design. 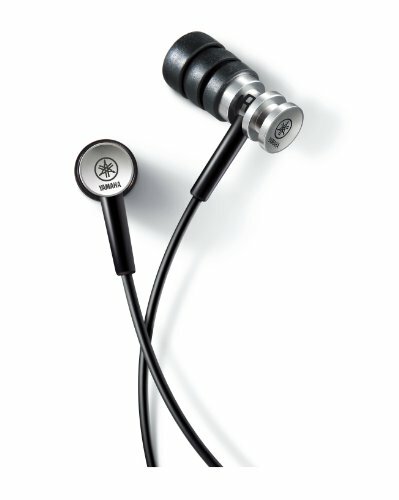 Adagio III are the closest earphones I have heard to date that have a subwoofer like rumble to them. 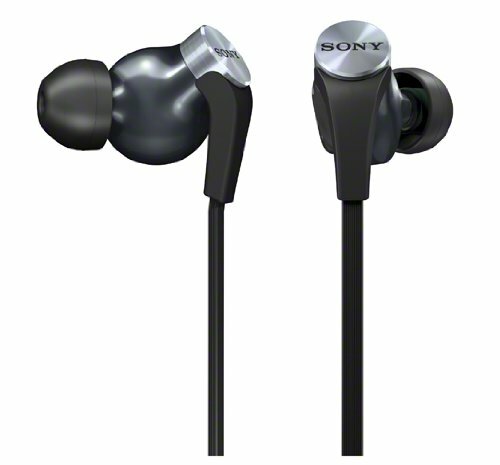 Stonking good value earphone from Sony that looks good and sounds incredible. 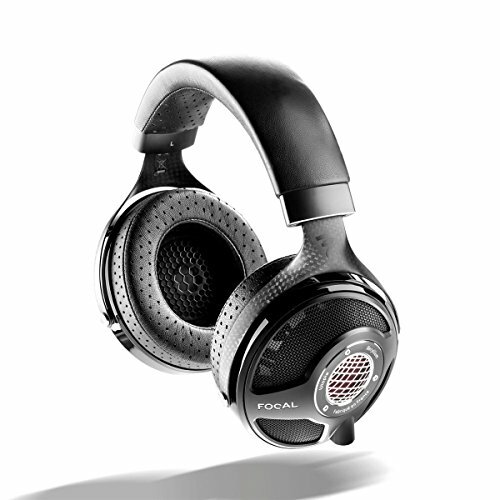 The XB90 performs well with any type of bass heavy music another contender in the bass monster department. EBM, Electronic and Hip Hop all shine here due to the other strong point being the vocals. Listening to something like Lorde's Pure Heroine was damm near perfect with these Sony beasts. 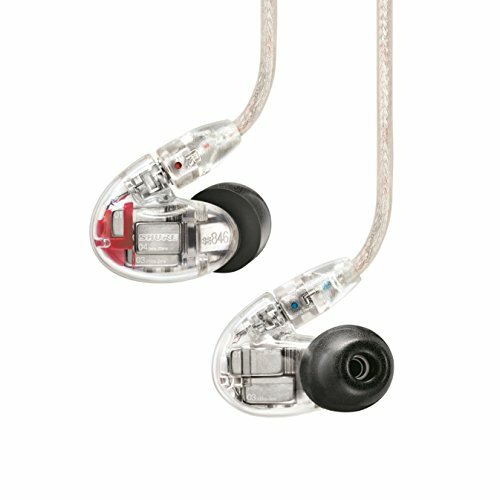 This is one of the big boys that goes deep in the lows but still to this day the IE80 manages to be one of the best upper tier in ear monitors in the world. 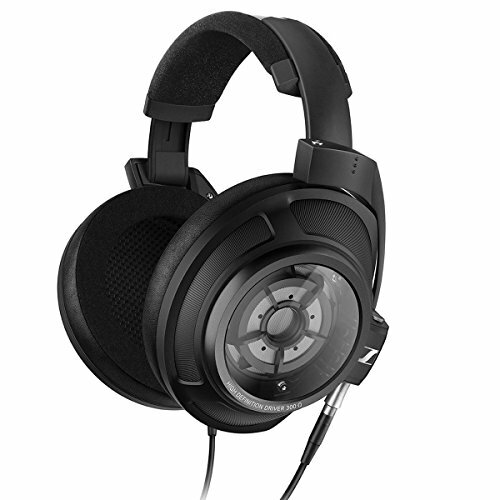 I have had my Sennheiser now for 4 years and they for sure stand the test of time. 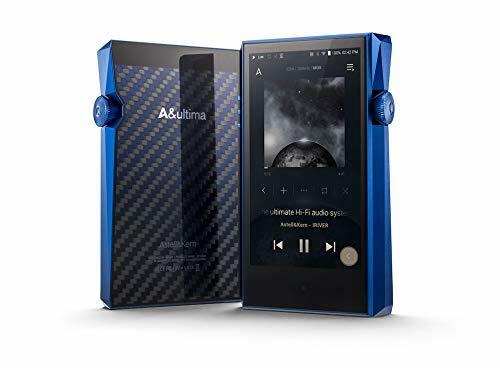 The adjustable bass port allows you to tune in your desired level of thump and as all rounders with the ability to go low the Sennheisers are still where you should be putting your cash. 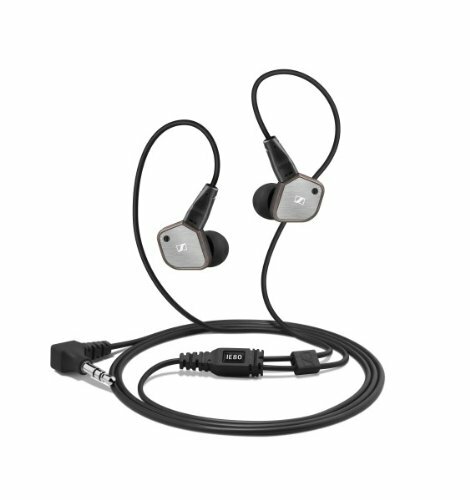 More than just a bass earphone the EPH-100 has big bass but its tight and controlled. 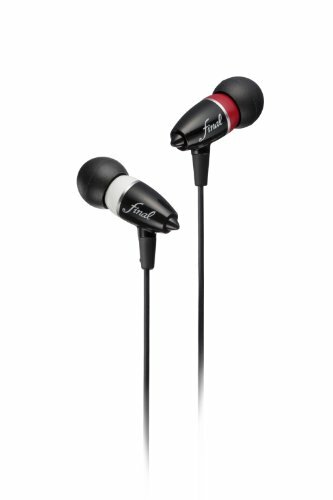 The Yamaha is one of our favourite earphones at any price ever and covers a range of genres. An incredible all around performer its ability to go low when it needs to along with the punchy impact it produces.